Has someone approached you about cosigning a loan? Maybe it was your child, a sibling, a parent or a really good friend. You want to help but you shouldn’t. You may not realize exactly what you are on the hook for. 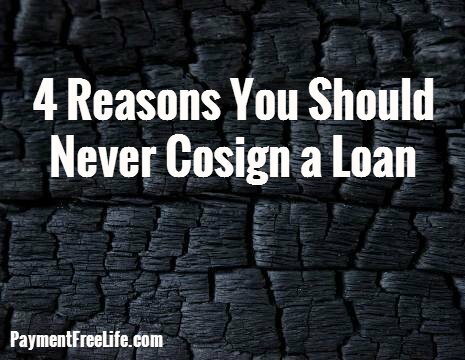 Here are four reasons you should never cosign on a loan. When you cosign for someone else’s loan, the loan affects your credit from day one. This affects your credit in a number of ways, even if all the payments are made on time. The loan will affect the amount of debt you have outstanding, your debt-to-income ratio, and your debt-to-outstanding-credit-limit ratio. The loan can lower your credit score even if the payments are made on time. Even if you don’t borrow money, this could affect your ability to rent an apartment and your car/homeowners/renters insurance rates. If there are late payments on the loan, those late payments will appear on your credit report. If you cosign on a mortgage or for a car and that asset is foreclosed on or repossessed, you now have a foreclosure or repossession on your credit report. When you cosign on a loan, that loan becomes your loan. The reason the borrower needs a cosigner is because the lender does not believe the borrower is creditworthy. Either the borrower doesn’t have sufficient credit or has bad credit. When you cosign, the bank is using your credit to make the borrower creditworthy. Cosigning means co-responsibility. Therefore, the bank has the right to go after you for nonpayment. You can be sued, garnished and have assets confiscated, as if you were the primary borrower. If you are not prepared to make the payments for the duration of the loan, do not cosign. This is the worst part of cosigning. Typically when you take out a debt and pass away, the debts you have would be paid by the assets you have. If there are no assets, then the debts are forgiven. This is not the case when there is a cosigner. The bank will go after you as the cosigner. At least once a year, I read a story about a family who lost a child and are now drowning in student loan debt while grieving the loss of their child. In the most recent article, the family is struggling with $200,000 in debt while trying to raise their three grandchildren after their daughter passed away. This story is just heart-breaking. I can’t even imagine what these families are doing through. One of the consequences that we often forget when discussing this topic is the effect that cosigning has on the relationship between the borrower and the cosigner. I have seen relationships torn apart. Thanksgiving dinner just doesn’t taste as good when debt is a side dish. There is a tension that forms, especially if there are late payments or worse. Do not let this happen to your relationships. 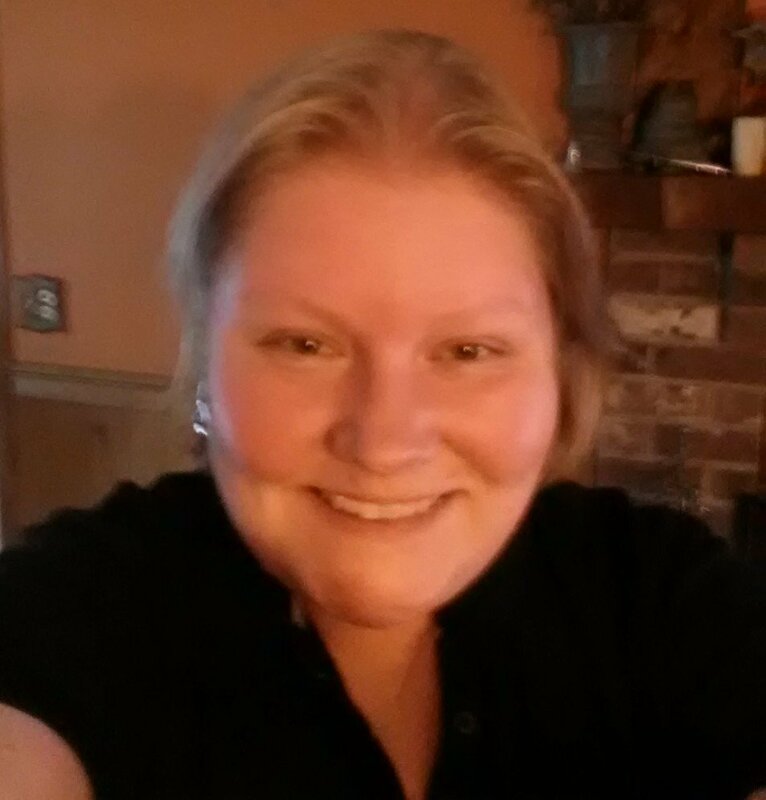 We all want to help people we love, but cosigning is not the answer. There are other ways to help. You might be able to work with the loved one to see if there is another option. Many people run to borrowing as the first option but there may be other ways. If you want to help financially, you could give a gift or match funds saved by your loved one. If you start to feel guilty about saying no, just remember how cosigning can affect your life. Cosigning can burn your credit score, your budget and your relationships. I urge you not to sign on the dotted line.